Following releases from a number of institutional and retail brokers and electronic communications networks (ECNs) over the past couple of days, Thomson Reuters has also come out with its monthly figures from November. 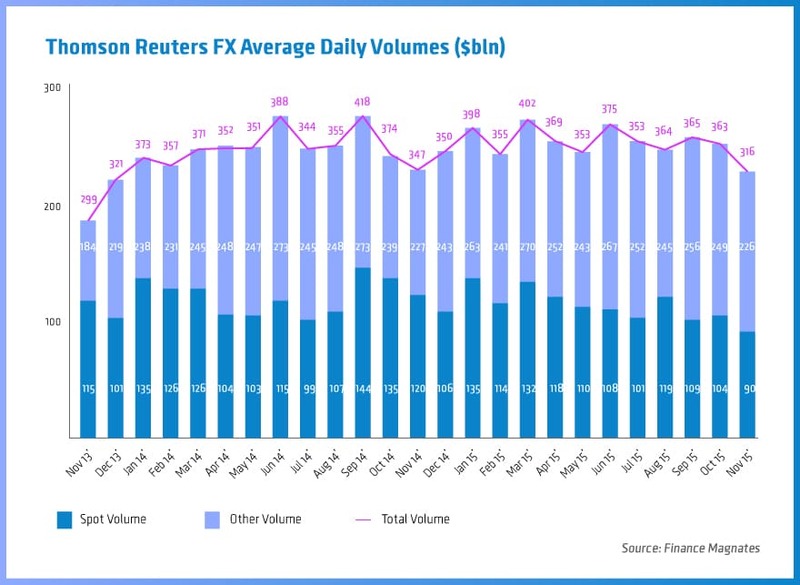 Throughout the month of November the total average daily volume transacted through Thomson Reuters Matching and FXall amounted to $316 billion. The figure is lower by 10.5 per cent when compared to November and by 9 per cent when compared to November of last year. 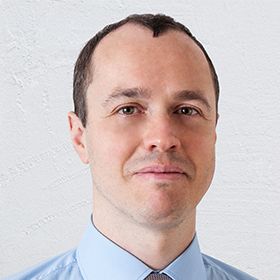 With declining trading volumes being reported from across the industry both from the institutional and the retail side of the market, we are looking at the typically slow month of December to actually be stronger than previous months. Traders have been postponing big decisions in the run up to key European Central Bank (ECB) and Federal Reserve events this month. Last Thursday, the euro became the biggest mover of the day after the governing council of the ECB sounded less dovish than expected. Spot FX volumes traded on both of Thomson Reuters’ venues have also declined to $90 billion daily, which is lower by 13 per cent when compared to the previous month and by 25 per cent when compared to last November. Looking at the total figures for forwards, swaps, options and non-deliverable forwards (NDFs) the numbers came in at $226 billion per day.